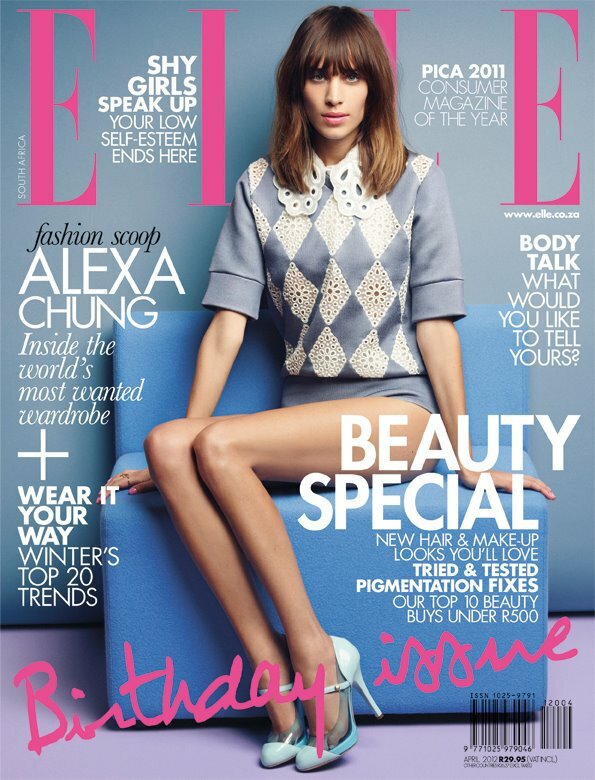 Elle's 16th birthday issue went on sale today with the lovely Alexa Chung on the cover. It's pretty and all, but someone throw this girl a burger. Please?